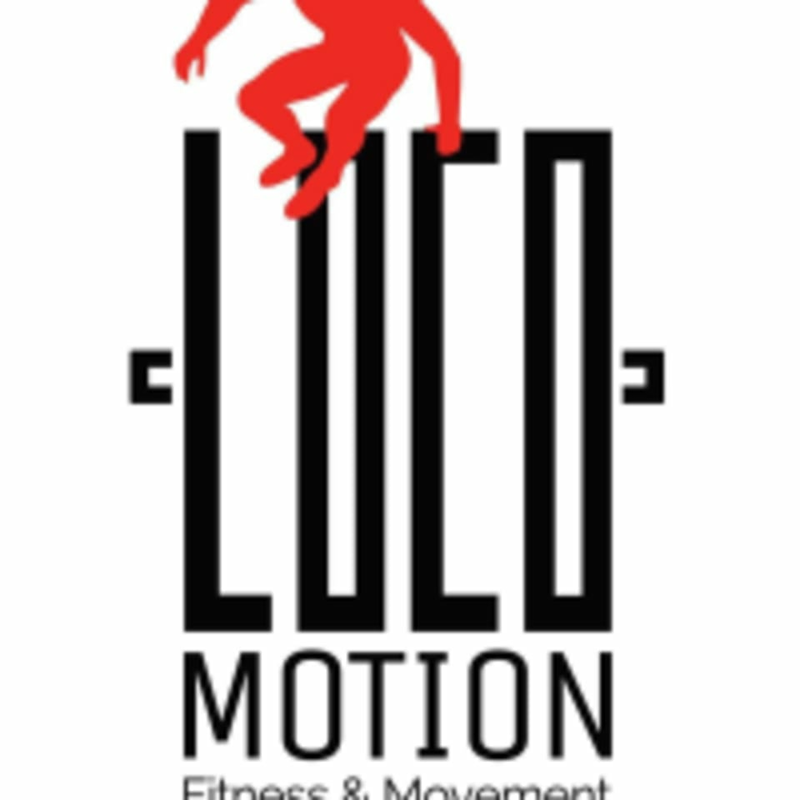 Start taking classes at Loco Motion Fitness and Movement and other studios! Loco Motion Fitness and Movement is the home of MovNat Orlando. It is a gym which focuses on efficient movement through all of the activities people have evolved to do as humans. Whether you are there to get ready for your first obstacle course race, unwind from the daily grind in one of their yoga classes, or prepare yourself for whatever life throws at you, Loco Motion wants to help you reach that goal. The Loco Motion Fitness and Movement Gym is located at 1016 W Church Street in Orlando, FL 32805. This has been my favorite class since signing up for ClassPass and using it daily for 2 months. The movements were fun but challenging, the instructor truly catered a workout for my level and benefits. I wish I lived in this town so I could go regularly. Love this class it’s going to be a regular for me. This was straight up FUN! Learned a lot new stuff and how to apply animal flow to my workouts and how it will benefit them. Highly informative! I learned so much about my movement and how it will improve my running, walking, combative straining and more. I will be taking more classes Highly recommend for anyone. Absolutely amazing work. Incorporating basic movements into challenging stretches, balances, twists and sequences that when taught and done properly push, strengthen and heal parts of the body that have become dormant, even though I’m very active across the board! Thanks so much, I wish I lived closer so I could go regularly, seems extremely beneficial for every skill and fitness level.